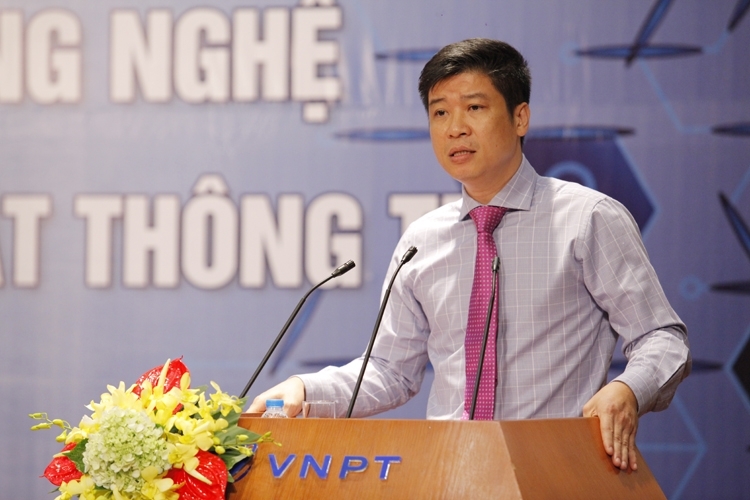 With the aim of raising awareness and developing skills in young people about information security and creating career opportunities for students, from August 17 to August 19, 2018, Microsoft Vietnam, Vietnam Posts and Telecommunications Group (VNPT) and Vietnet Information Technology and Communication Center (Vietnet-ICT) jointly held a forum named "Challenges and technological solutions in information security" and provided intensive training for students. The program attracted the participation of more than 200 lecturers and students from several technology universities in Hanoi such as the Posts and Telecommunications Institute of Technology, Thang Long University, Academy of Cryptography Techniques, University of Technology and Hanoi Open University. This event was also the next step for the Information Security Contest which was successfully organized in May 2018 for university and college students by VNPT (VNPT SecAthon 2018). It was aimed at raising awareness and promote learning and researching on information security. Mr. Pham The Truong, General Director of Microsoft Vietnam, said: "With the commitment to sustainable development, besides building and supporting technology solutions, Microsoft is willing to join with other organizations in fostering young people to use technology responsibly, safely and effectively. We hope that in the future, Vietnam will become a provider of highly-qualified labourers in information security, not only for our country but also for many other countries around the world." While participating in the forum, students had great opportunities to discuss with representatives of management agencies, organizations in the IT field and experts in information security in Vietnam about challenges and solutions. They were also able to discuss career positions and career opportunities in information security. In particular, young people directly experienced the technology through the demonstration of solutions for information security from experts. 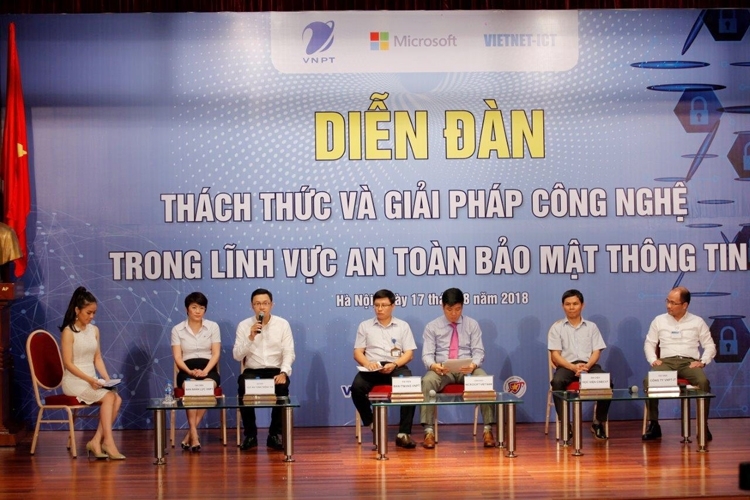 After the forum, more than 50 outstanding students who won prizes in the VNPT SecAthon 2018 competition will participate in intensive training held by Microsoft on security technologies on Windows and Azure, and analytical skills on decryption such as file format analysis, decompiling, identification and access to malicious code. 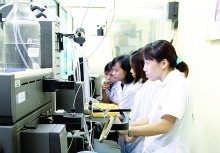 The program was supported by the Ministry of Information and Communication - Department of Information Security (MIC), Vietnam Computer Emergency Response Team (VNCERT) and the Vietnam Information Security Association (VNISA).